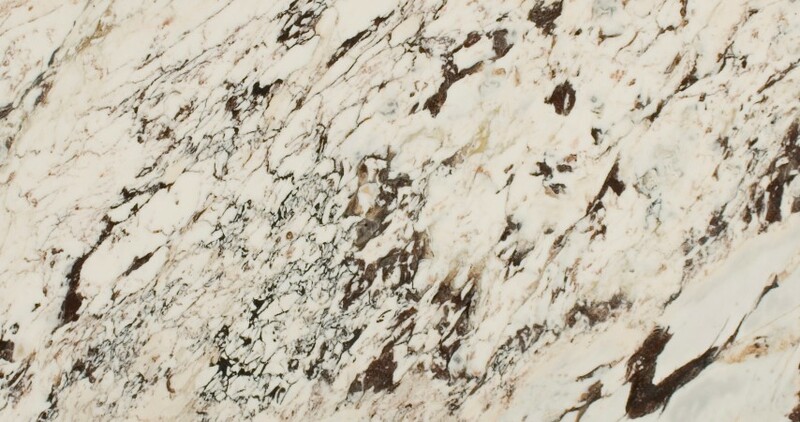 When you walk into an office or home with marble featured, it can simply take your breath away with its wonder and elegance. 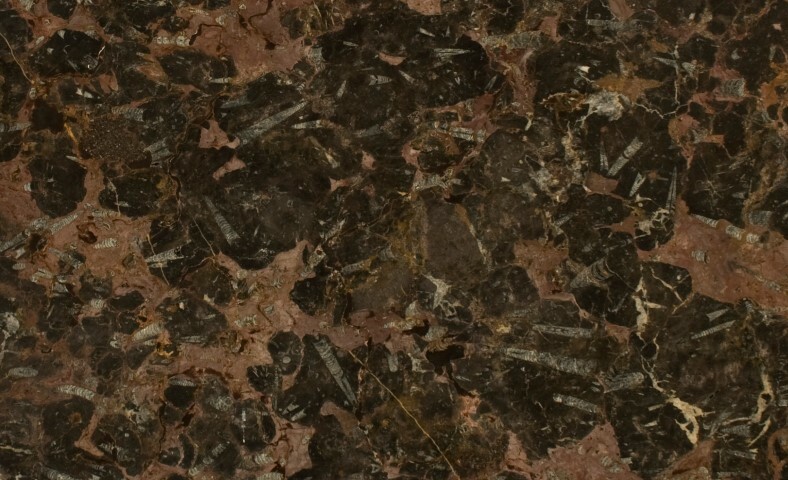 It can be used to create stunning countertops, walls, decorative accent pieces and more. 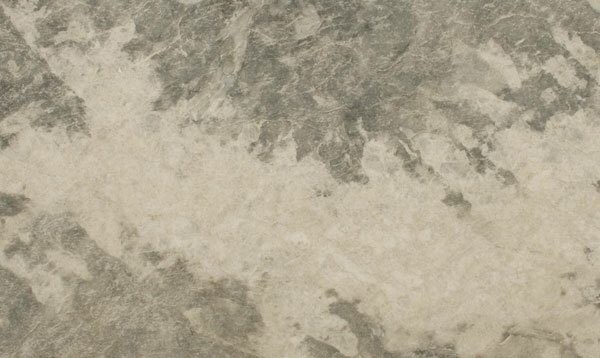 Kawkalin Stone Sales, Co. has a variety of finishes to choose from. Marble is a great choice for your entryway, living area and even your bathroom when you want to add a touch of grace and class to the room. While marble is one of the most sought after building materials in the US, it can be somewhat of a challenge to install if not done properly. Our trained and experienced team members at Kawkawlin Stone Sales, Co. are qualified for this job and can help you from start to finish. They will be able to give you tips and facts about the particular stone you are considering and for what purpose. The care and maintenance of marble is just as important as selecting the perfect color and stone for your home or office. To ensure the protection of your marble, we coat every project with a permanent sealant specifically for marble and we will talk with you about the care and maintenance of your finished project.